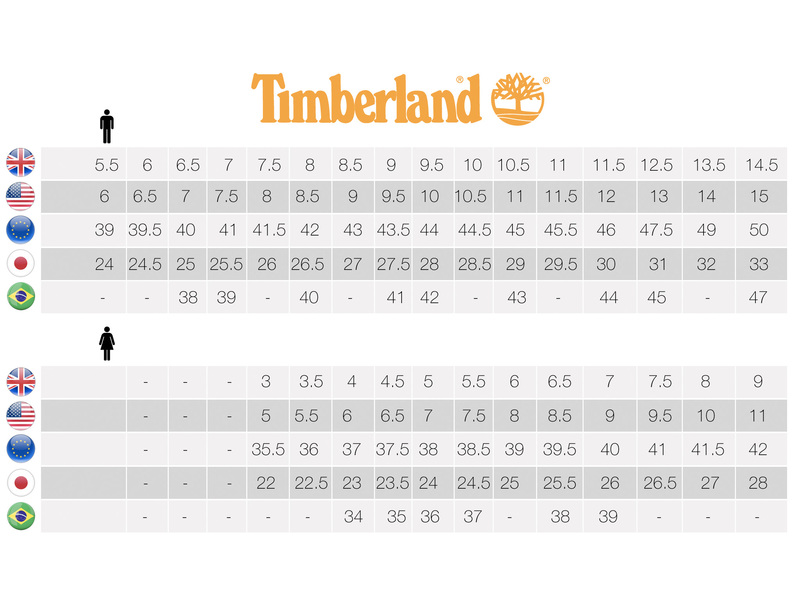 When it comes to comfort the Timberland PRO® Sport Safety Shoe is definitely an all-star performer. It combines a lightweight and durable ripstop nylon upper with Timberland PRO® anti-fatigue technology that’s built right into the outsole. Safety features include alloy safety toe, slip-resistant outsole and protection against static build up or discharge.